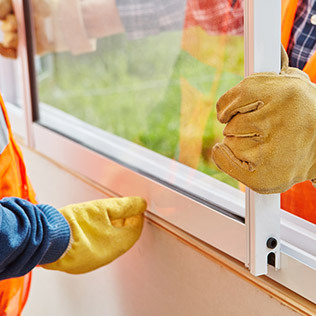 We believe that providing the highest standard installation does not stop at the quality of work but extends to the quality of brand and materials used for every project. 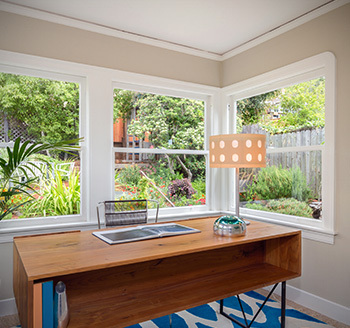 California Window Masters is proud to use PlyGemTM, MilgaldTM, CascadeTM, and SimontonTM brands for our projects. 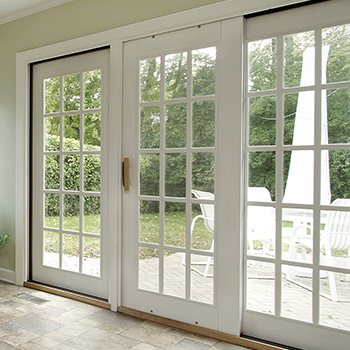 PlyGem has a full line of energy-efficient windows and doors designed and manufactured in the USA. 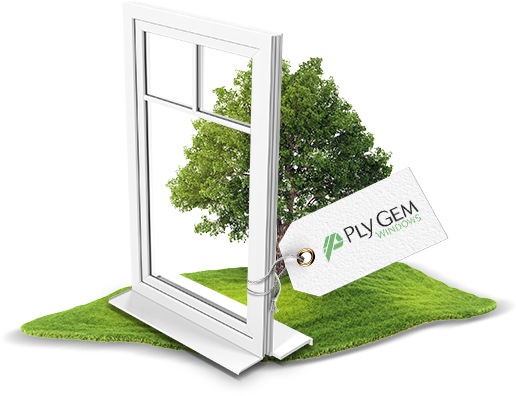 PlyGem window and door products make it possible for builders and homeowners to experience a beautiful, low-maintenance solutions. 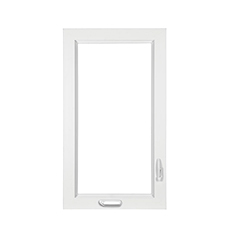 Simonton window and door products provide an unparalleled quality and craftsmanship. 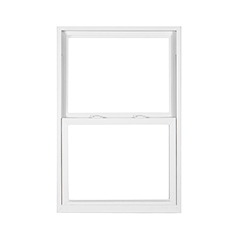 Simonton Windows delivers uncompromising fit and finish while offering a variety of innovative designs. 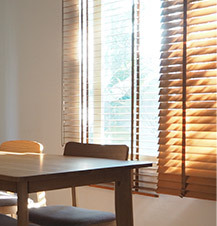 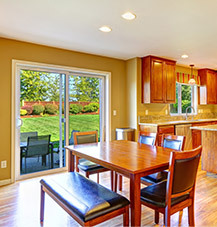 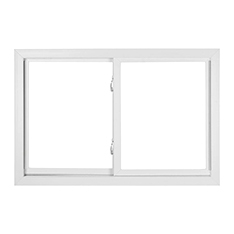 Now offering a line of ENERGY STAR® compliant products, and impact-resistant windows. 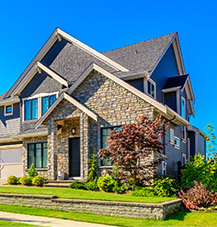 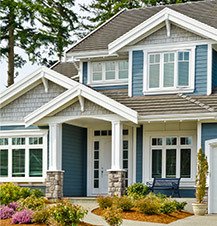 Milgard is one of the most trust names in home windows and doors. 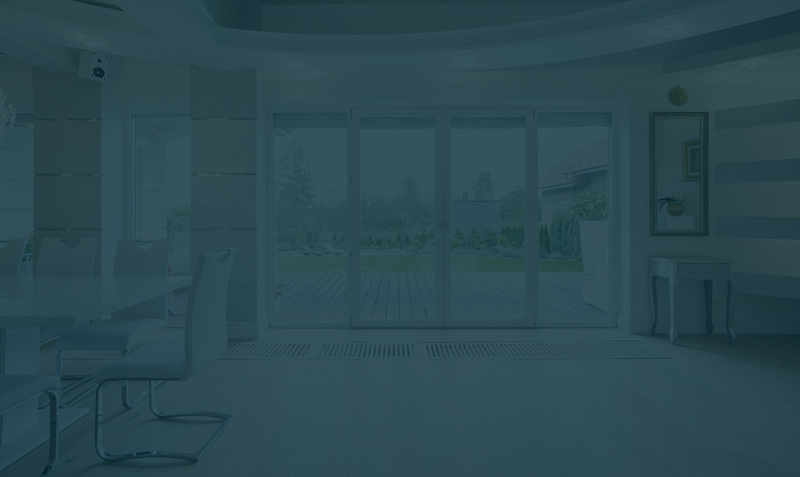 As a premier manufacturer of vinyl windows and doors, Milgard has built its reputation on style, quality, and innovation. 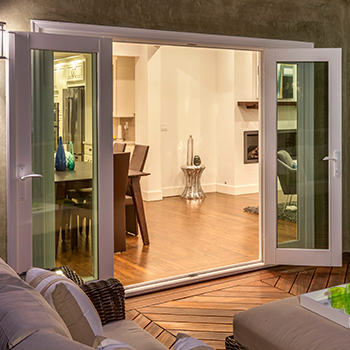 With a wide range of energy-efficient options a Milgard product is certain to complicate any design. 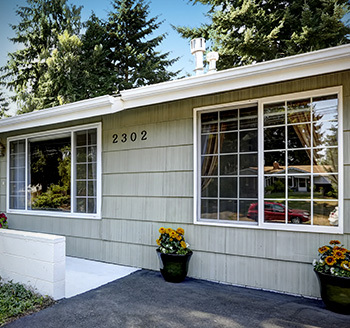 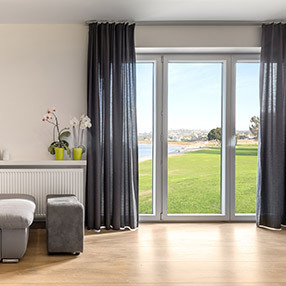 For over 20 years Cascade windows has placed focus on providing the highest quality vinyl windows and doors manufactured to the customer’s specifications. 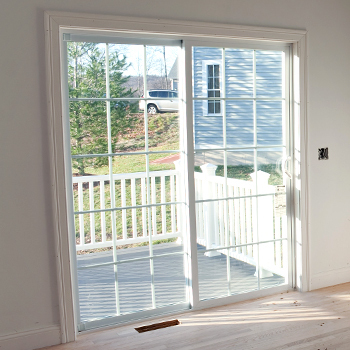 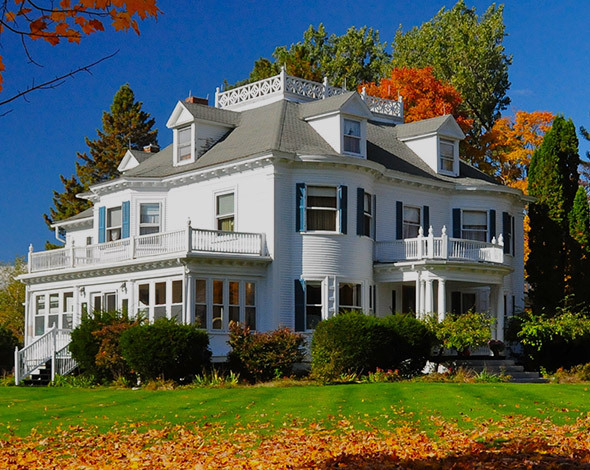 Each window and door is hand inspected to ensure the design provides maximum year-round comfort. 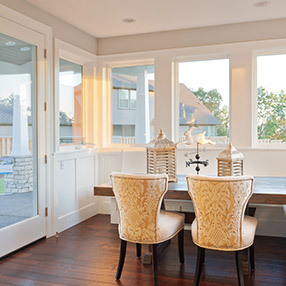 With a wide selection, Cascade windows offers hand-crafted solutions for any design scheme.